This month I completed my first real estate WordPress website that fed the agency’s listings through from realestate.com.au. There are many real estate WordPress themes and plugins out there, but not many that can automatically import listing data from Australian real estate portals. The solution I used was Easy Property Listings, which I can’t stop raving about. 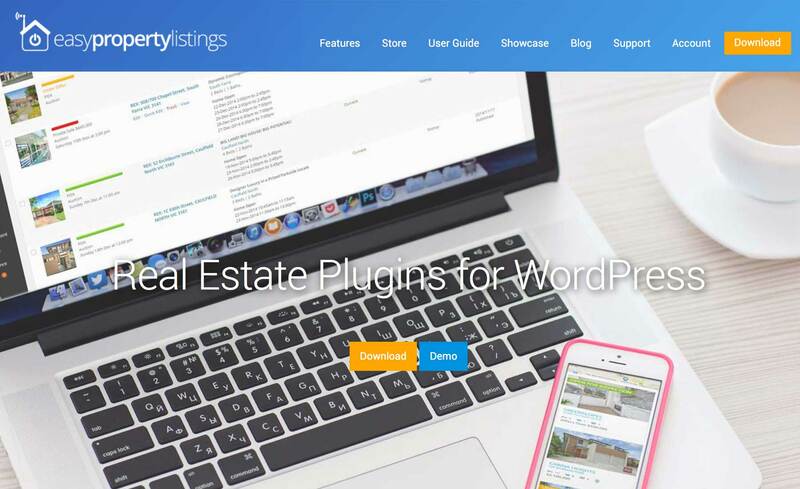 It’s a free plugin that allows agents to list properties and embed search forms on their WordPress site. The extension plugin, FeedSync, is a marvel that allows listing data (REAXML format) from real estate portals (realestate.com.au, domain.com,au, etc) to be pushed directly to the WordPress site. Agents simply upload new properties as per normal and they automatically display on the website. There are lots of extension plugins available that integrate seamlessly with each other, like Staff Directory, which will create profiles for each agent and display their listings on their profile page. Testimonial Manager, like the name implies, allows easy creation and management of testimonials that can then be assigned to individual agents or categories like Purchasing or Leasing. The shortcodes that come with the plugin offer great flexibility in displaying testimonials throughout the website. The best thing about Easy Property Listings is the support provided. Merv Barrett and his team were a pleasure to deal with and responded to my million questions promptly. There are a number of support packages available for purchase if you get stuck, like template customisation, installation services and extra developer time. They worked around the clock to help me meet my deadlines and I have to say their service is second to none. It’s very rare that I come across a product or service that’s so great, I feel compelled to tell the world – so check out Easy Property Listings.